Picking out a stroller for a mom/dad is like picking out a bed — super personal. Any mom you talk to if she likes her stroller can sell it to you! For me I knew hubby and I wouldn’t be having another for a few years so I knew one with a stand on back piece would work as I have spoken to a lot of moms who wear their second baby a lot! 2. What was my price range? 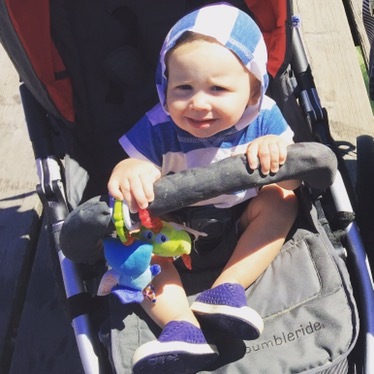 A stroller is a large investment next to the crib and car seat is the next priciest thing you buy your baby, ours was a gift and I knew I wanted to get a stroller that would withstand the elements and time. 3. What lifestyle do you have? Is this stroller going to be used off the path, are you going to jog, or exercise with your stroller? I knew that I would be using my stroller for a lot of walking often speed walking around town. As well as going to off leash dog parks in rough ground areas. For me a 3 wheel stroller made sense. 4. What is your car seat situation? Do you need a infant and stroller system? Do you have a car seat? Or are you going to use a convertible? When I was looking for a stroller I started out by reaching out to the moms I knew and asking what strollers they had and why they liked them or why they didn’t. Asking why people didn’t like their stroller showed me a lot of info! The next thing I did is I went to the store and test drove the three that sounded the most for me. For me this took going to 2 stores, Babies world and Tj Kids for the summit x3, bob, and bumbleride. Tj kids was the most helpful for me. I test drove them around the store purposely bumping into things so that I could see how they maneuvered when this happened. Next I shoved my diaper bag and the largest purse I had in the underneath compartment to ensure it had enough space! Next thing I did is I asked the lady what the difference between the strollers were. The bumble rides fabric easily snapped off for easy cleaning, and in many different separate sections making it easier to maintain in good condition. The other strollers did not offer this feature. Bumbleride had the foot rest which folded up to create a bassinet feature. The summit X3 and bob had a hand break. Stored they all were pretty much the same size. In the end I was decided on the bumble ride. 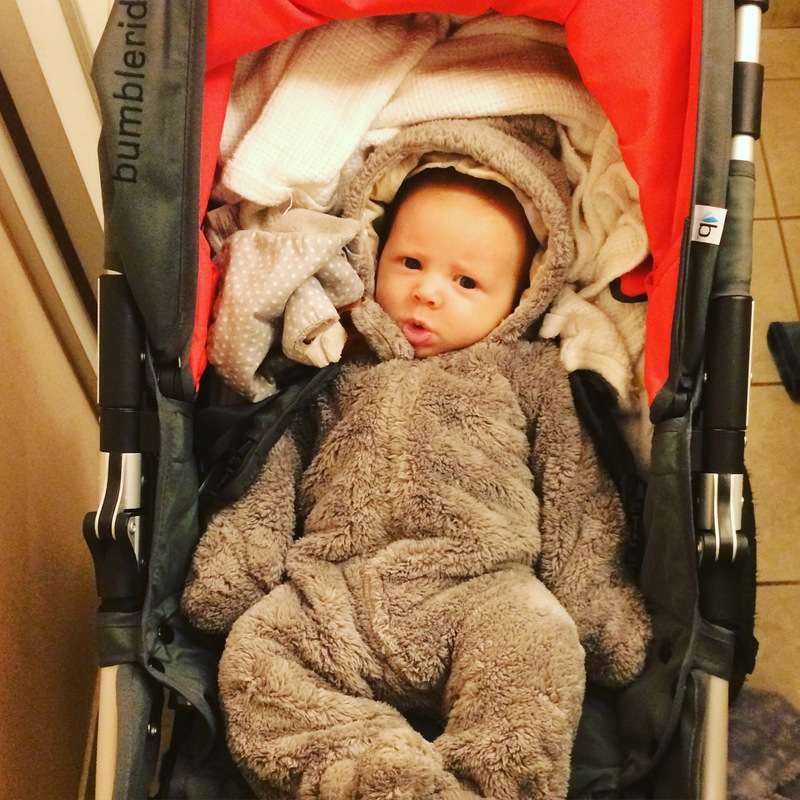 I chose the bumbleride because of the easy cleaning and bassinet feature of the stroller it folds completely down and the foot rest folds up to create a bassinet like stroller. It doesn’t hurt that the stroller is also made of recycled material! 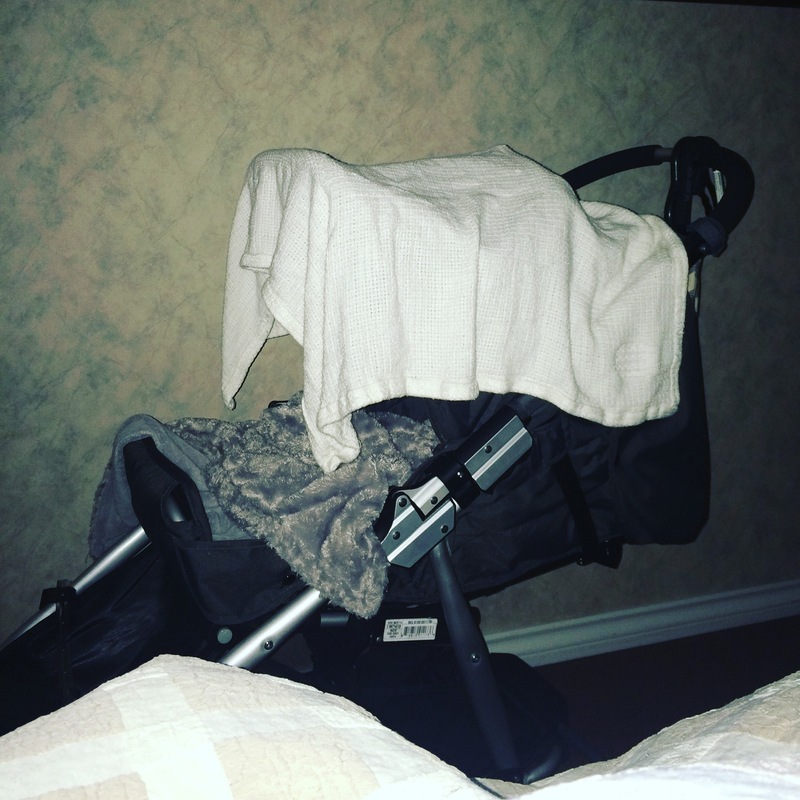 15 months later I am still extremely pleased in my decision, when my son was younger and we went on a trip he was able to sleep in the strollers bassinet adaption. This stroller has also carried home groceries, fruit, and diapers when I was on maternity leave and walked everywhere! 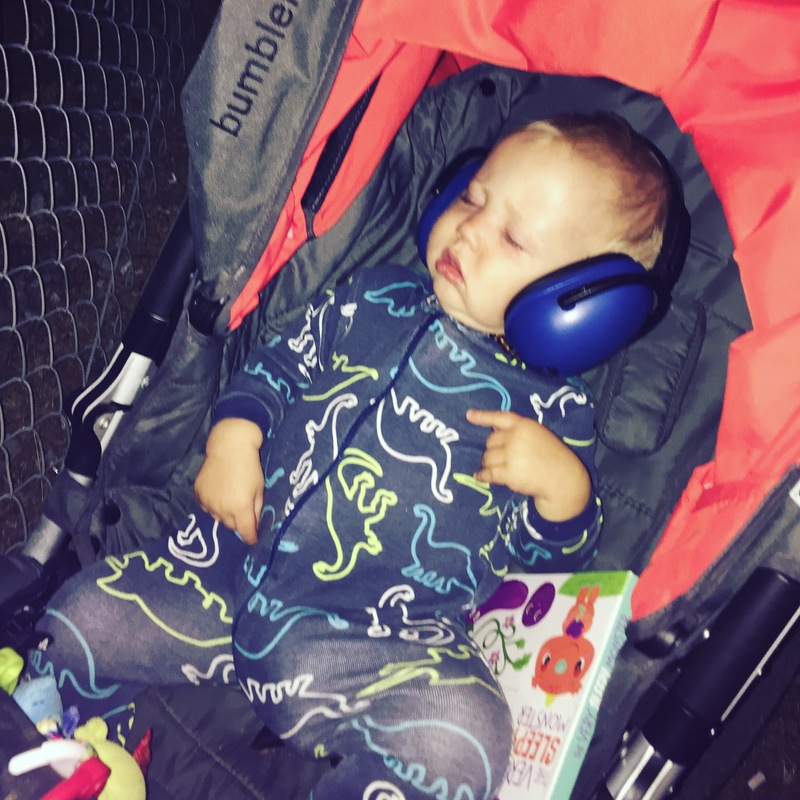 We still use are stroller very often, and absolutely love it! Pearce loves that can sit up far and look at everything going on! And I love that when the dogs get tired I can throw them underneath (chihuahua problems) lol. Hope this helps all the new moms out there shopping for a stroller! On his birthday we went to white rock Pearce loved it! Playing at the beach and riding along! 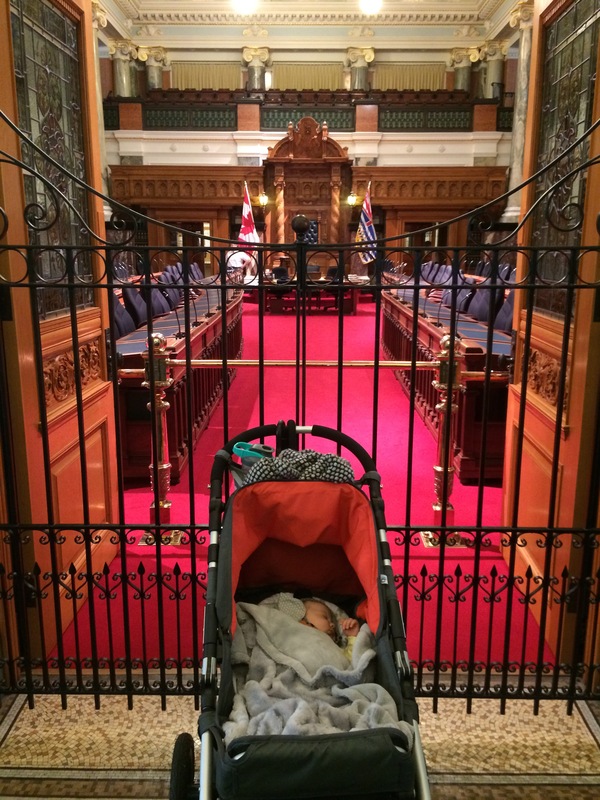 In Victoria at the parliament buildings in the bassinet feature. We had just gotten in from a walk in cold bc November… so cozy!